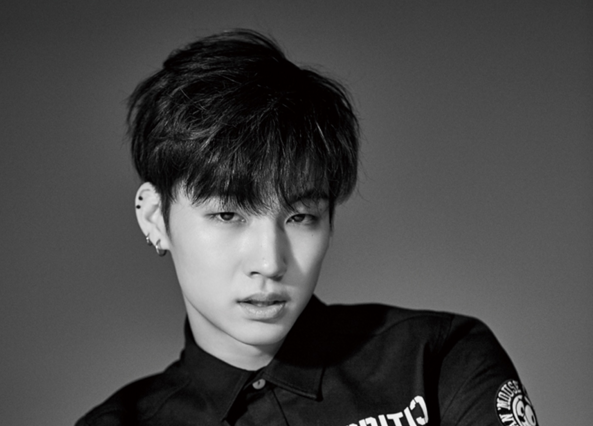 GOT7's JB is slowly resuming activities after his sudden hiatus last month. JB went on a hiatus last month due to an injury, namely a herniated disc. Following that he received outpatient care for his back. As of May 19th, he was seen participating in group events such as "K-Live Mwave MEET & GREET". Even though he had difficulties participating in any choreography or dance, he still handed out autographs to fans. During a stream via the V app, the members commented, "JB's condition is much better. However, due to his injury he's been on break so he can recover."